A must see, beautiful Colonial home on a huge lot. 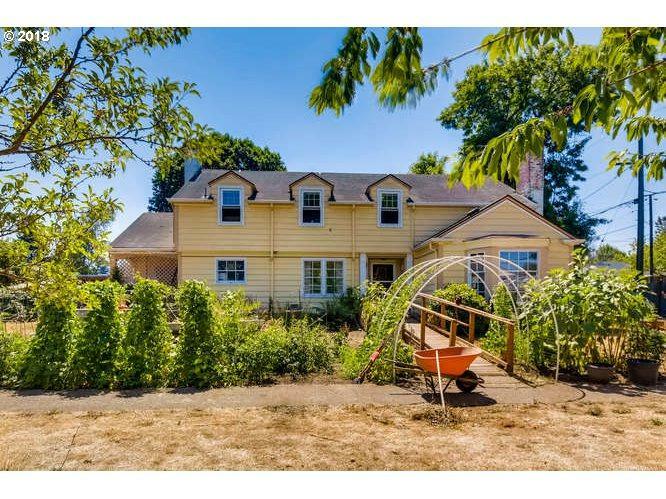 This urban farm has multiple gardening spaces, raised beds throughout the property, mature fruit trees, and a greenhouse structure in place! Inside is a true 5 bedroom. Large family room, original hardwoods, period built-ins, and a spacious unfinished basement. Permited ADU on property. Coded to allow eldery/senior center care, or simple divide and develop. So much potential!! Listing provided courtesy of Rpirealestate.Com.